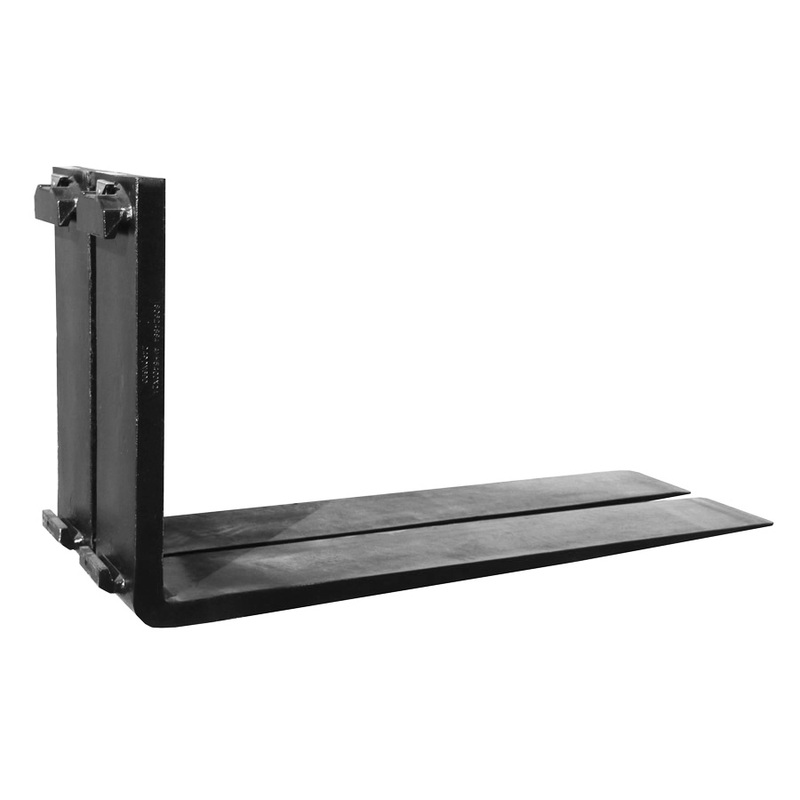 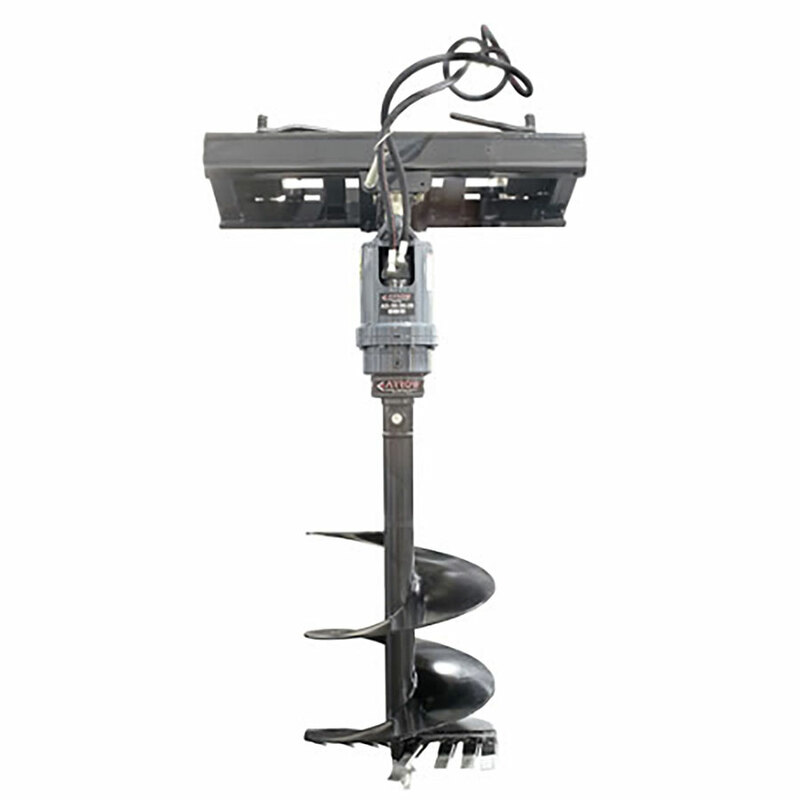 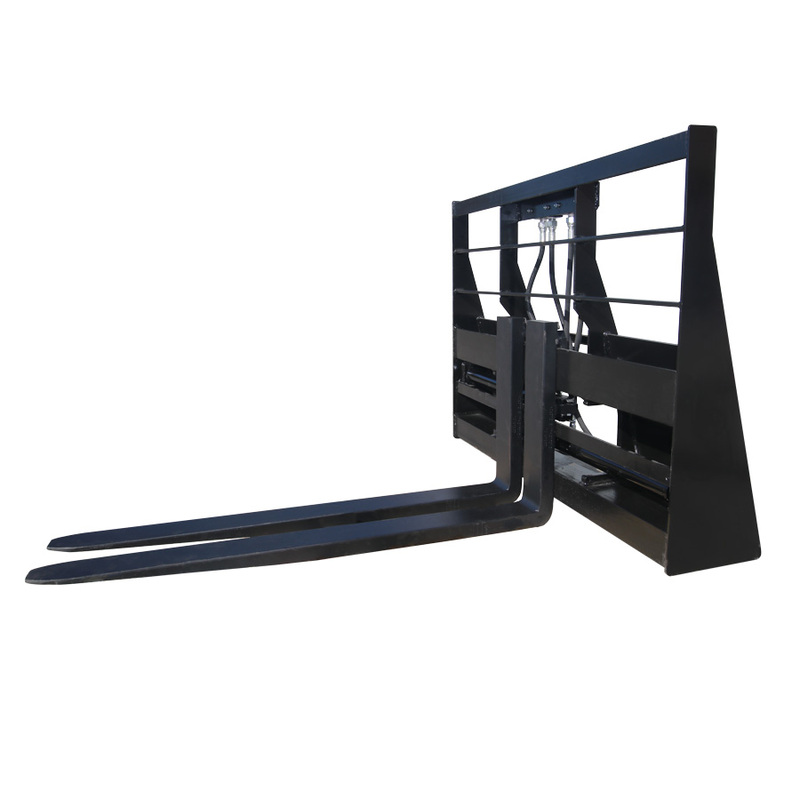 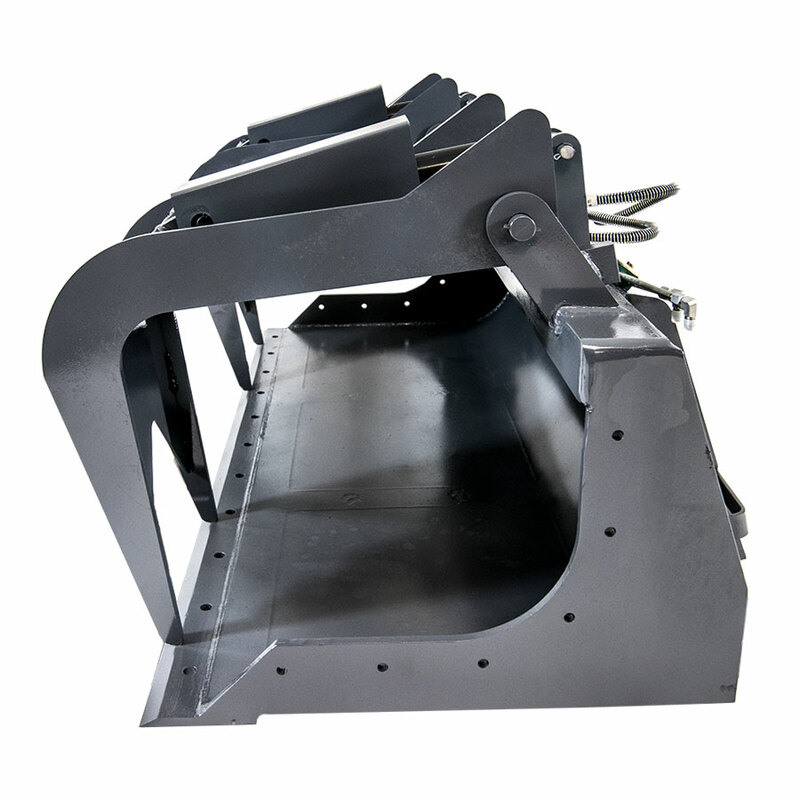 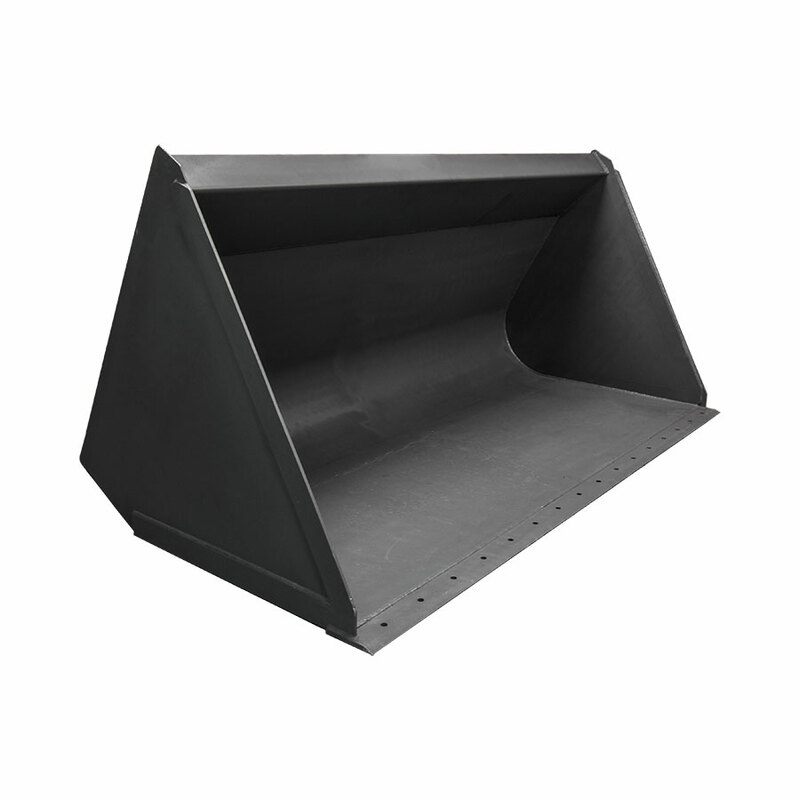 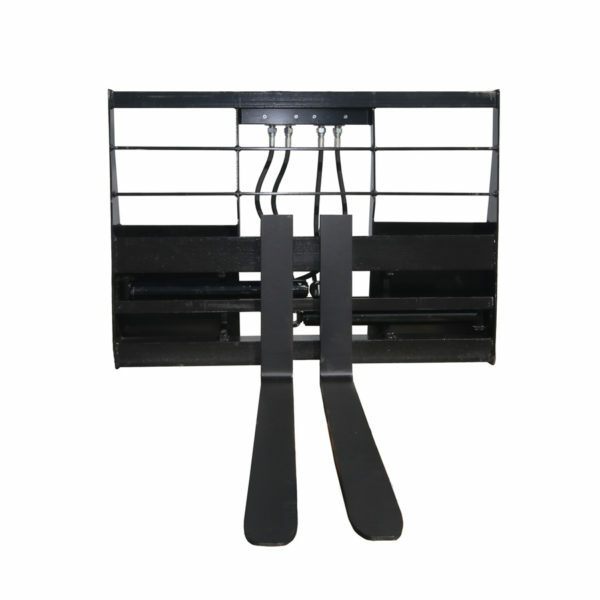 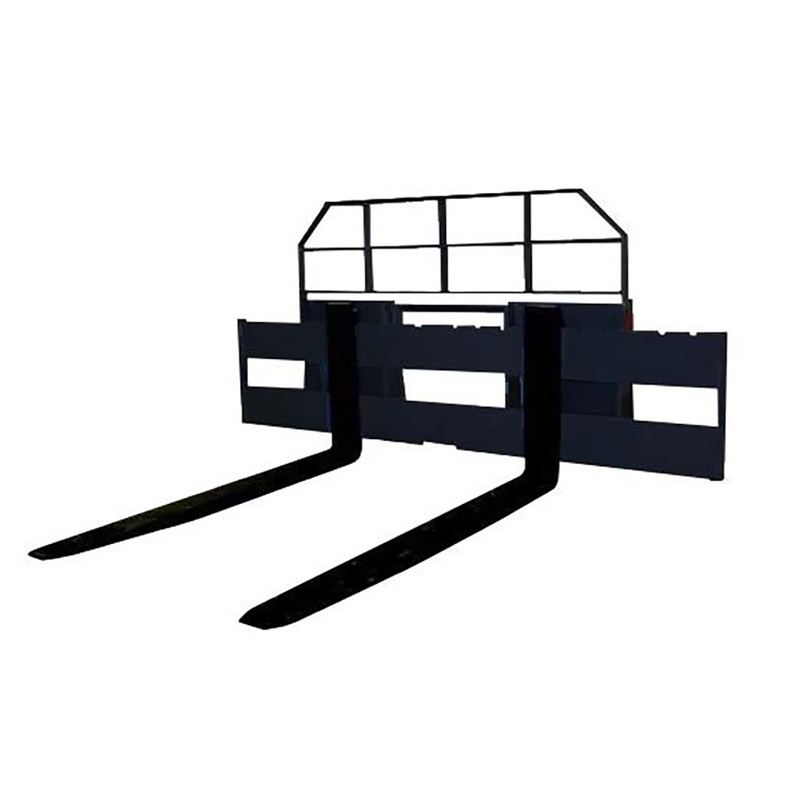 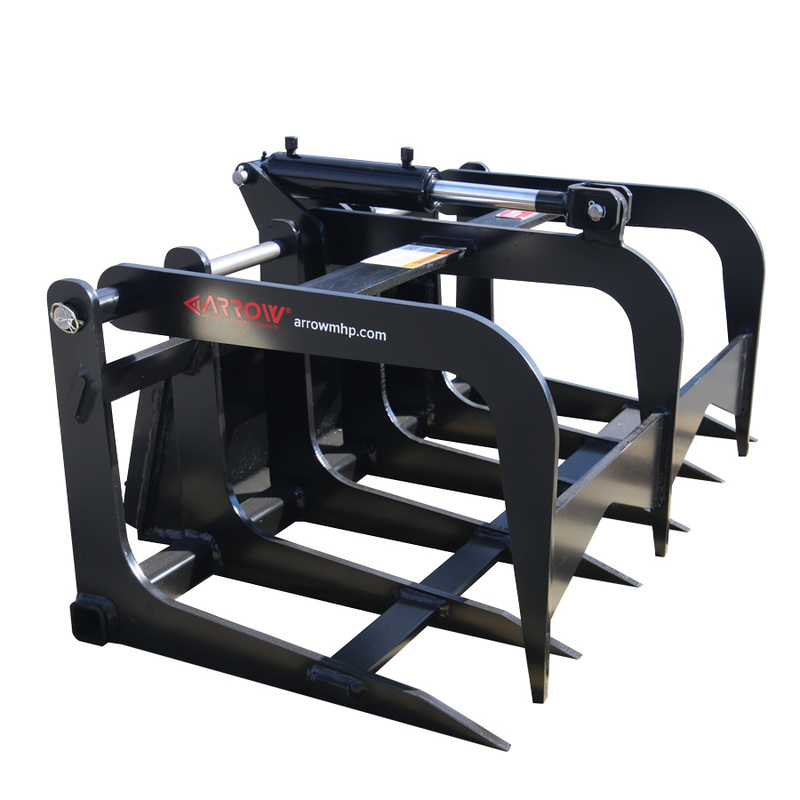 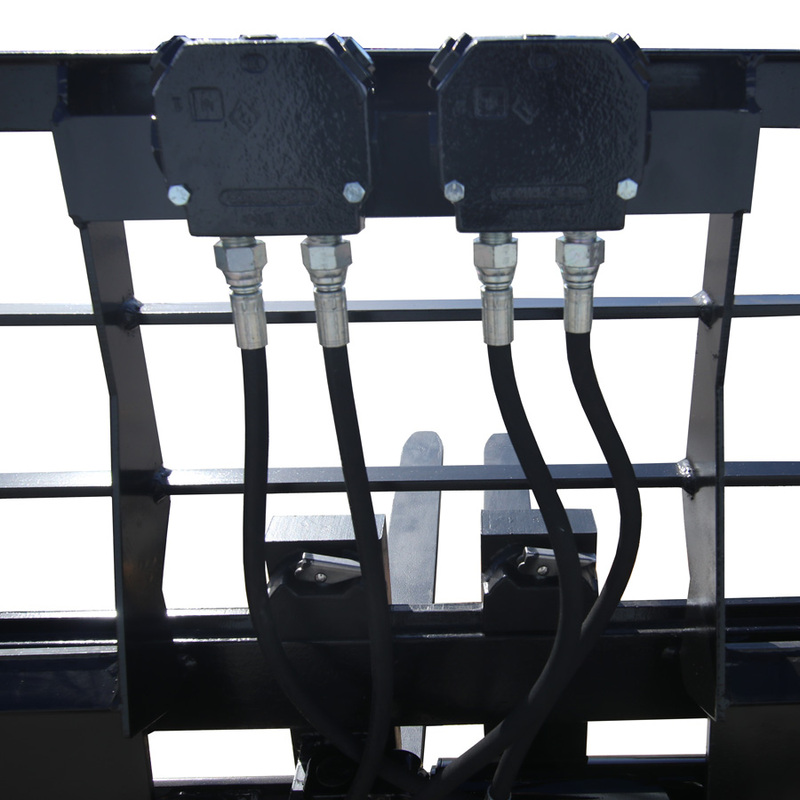 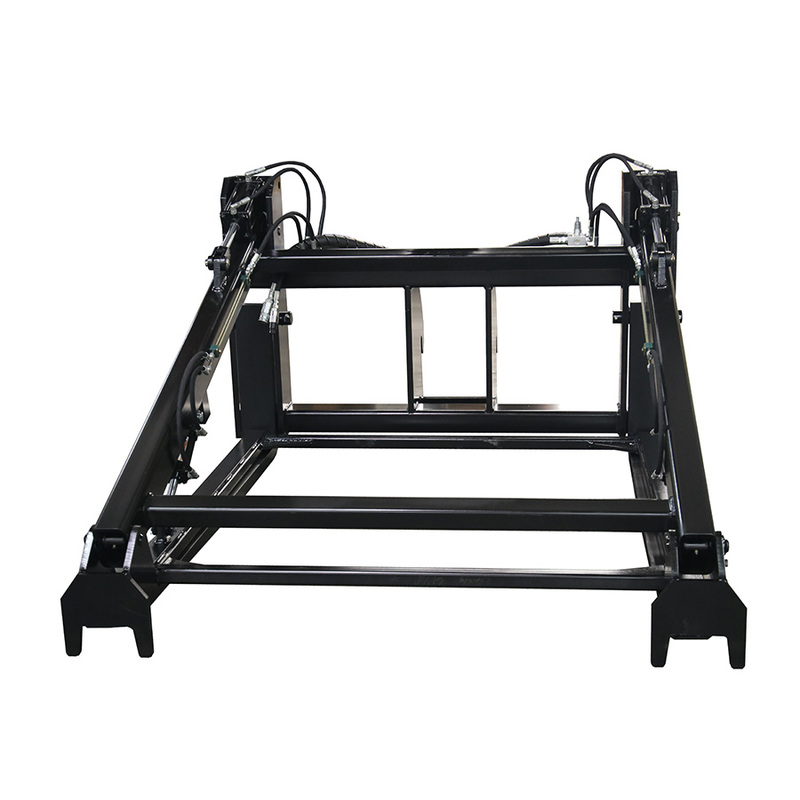 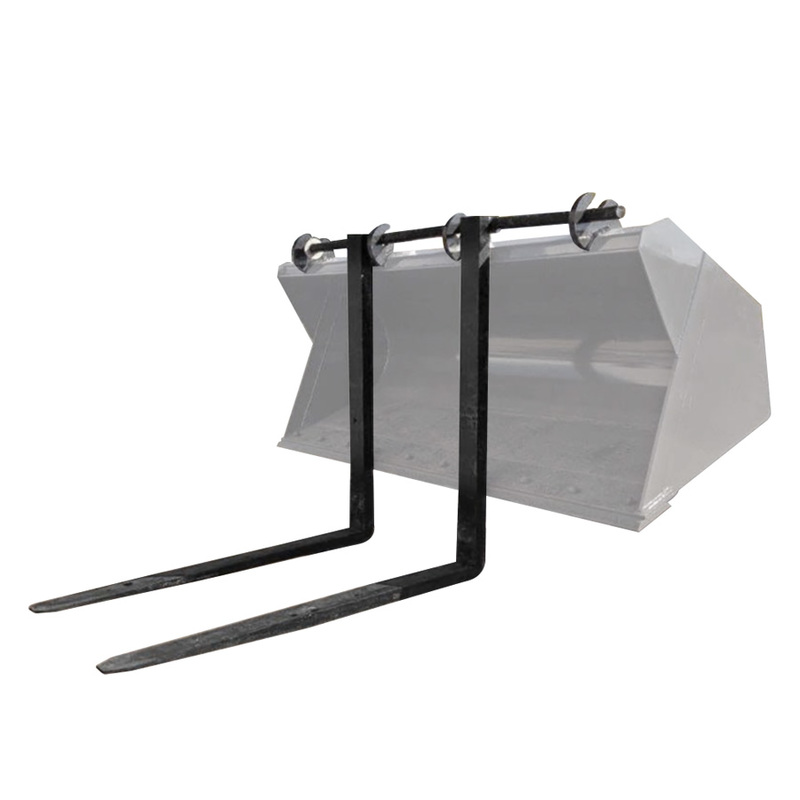 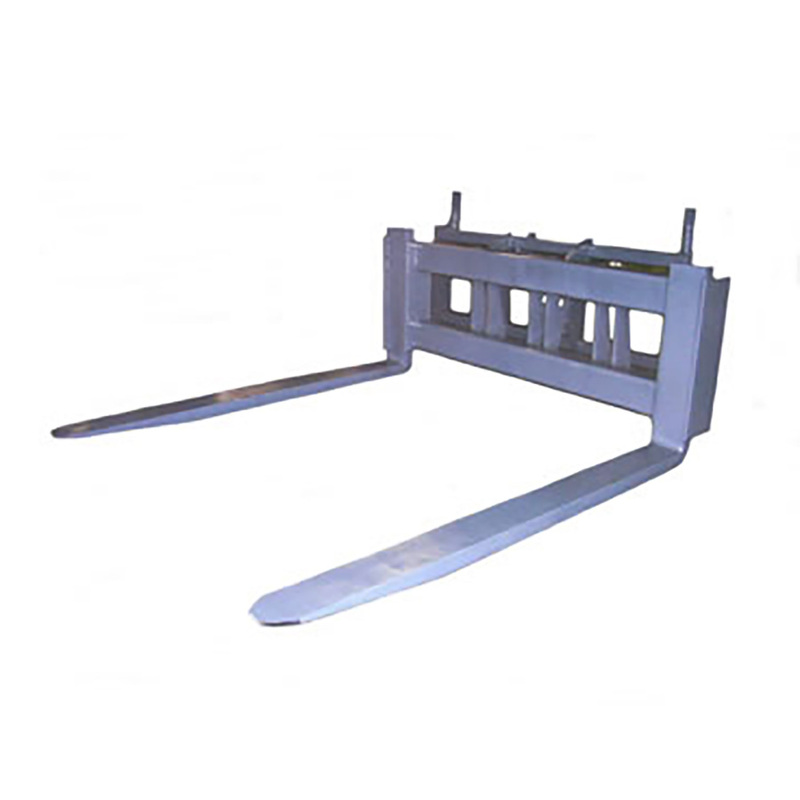 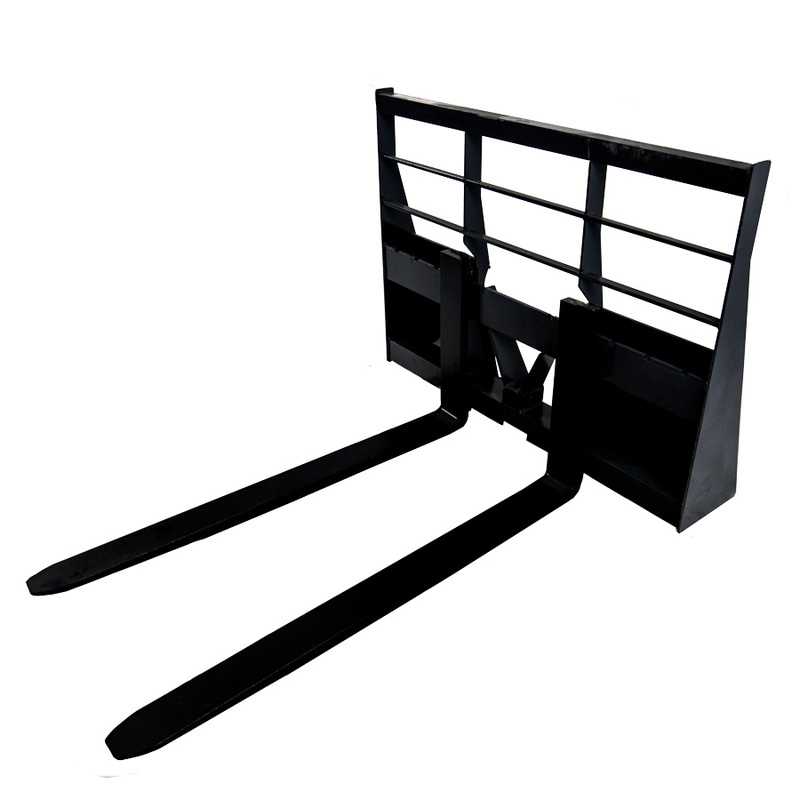 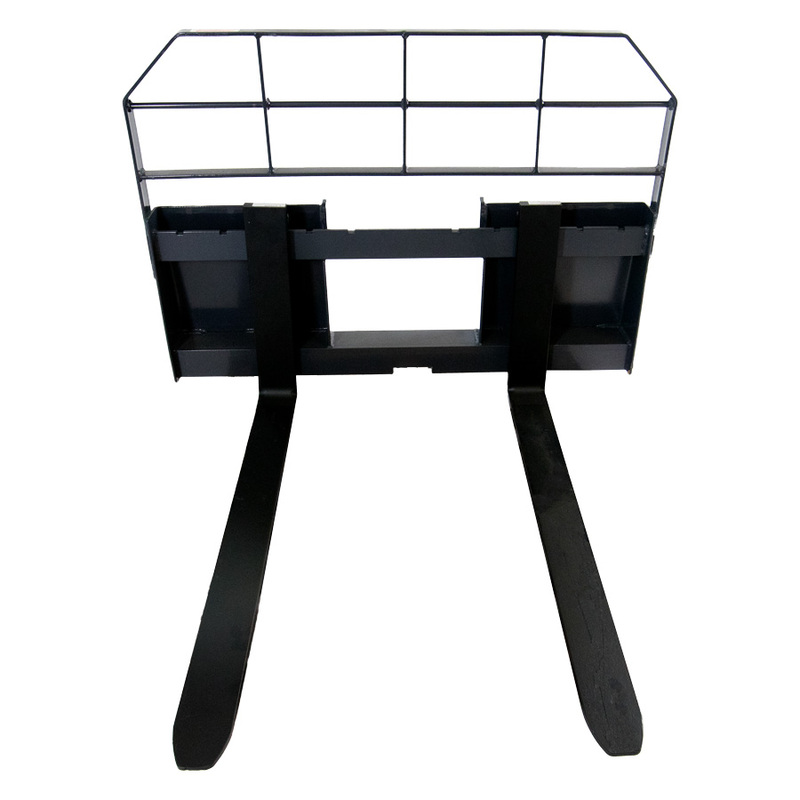 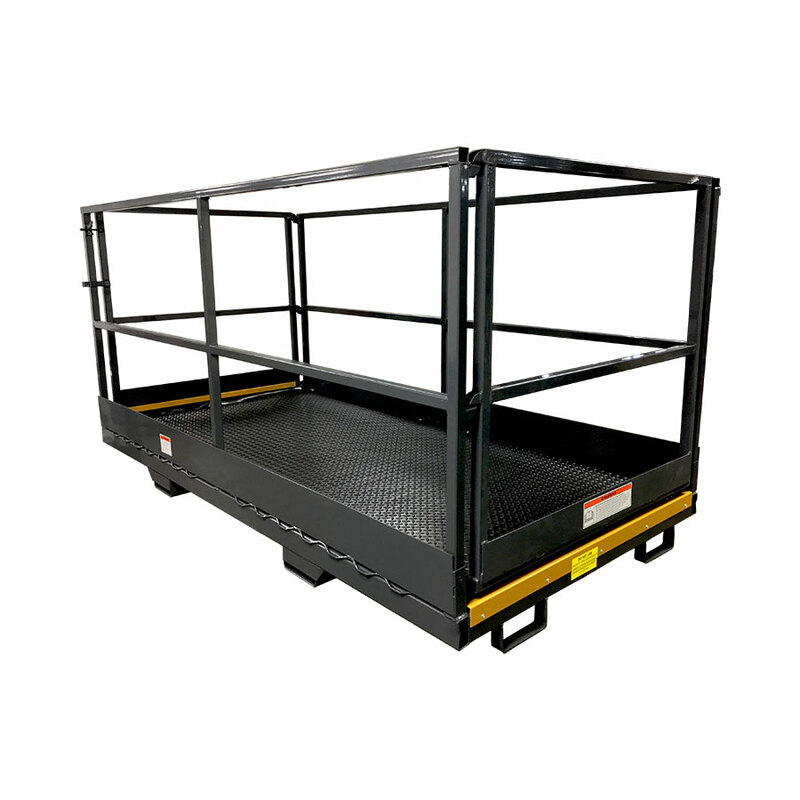 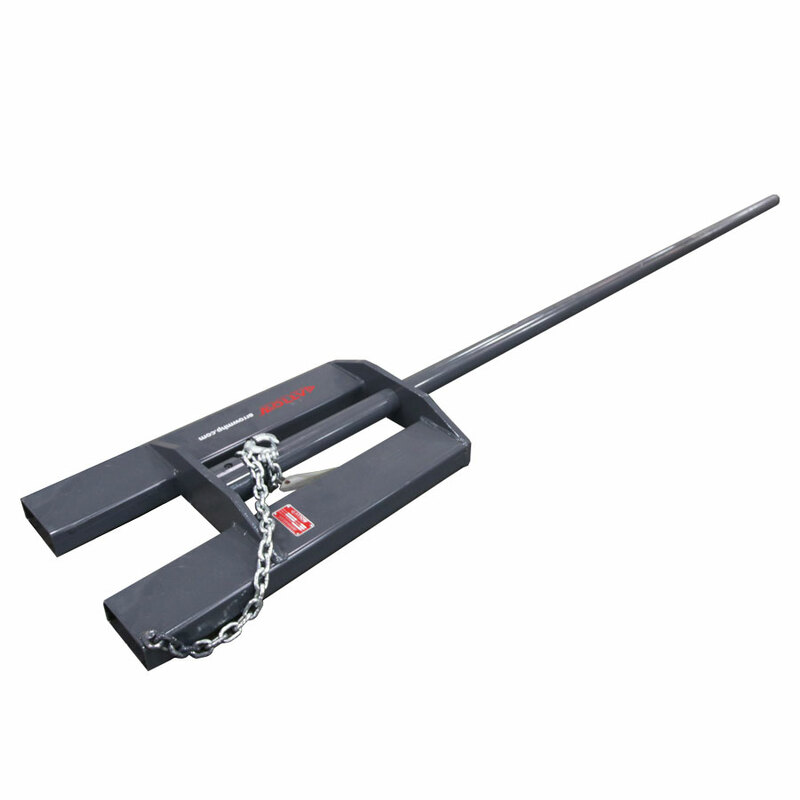 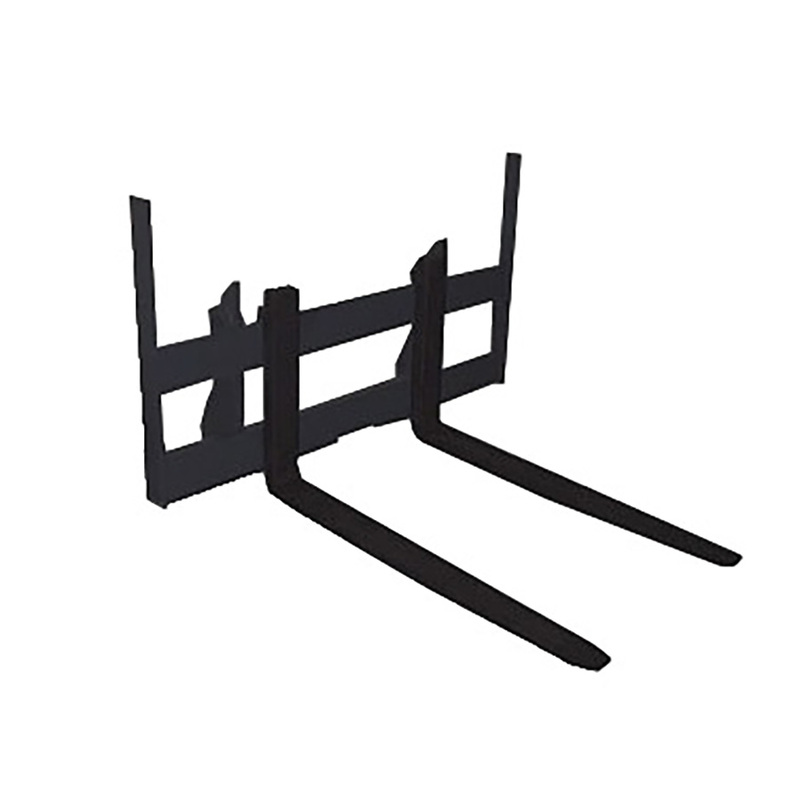 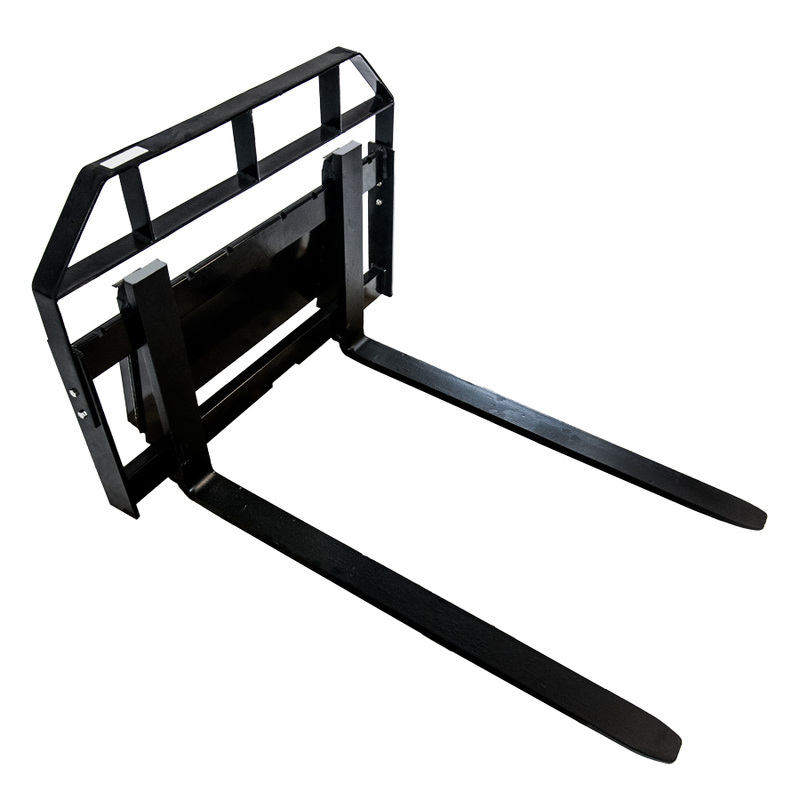 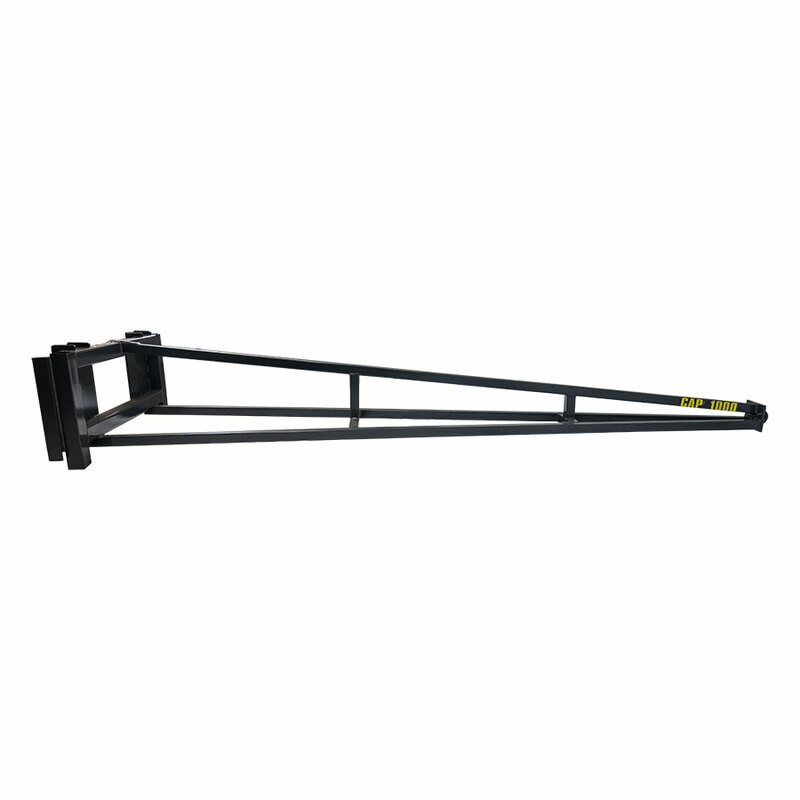 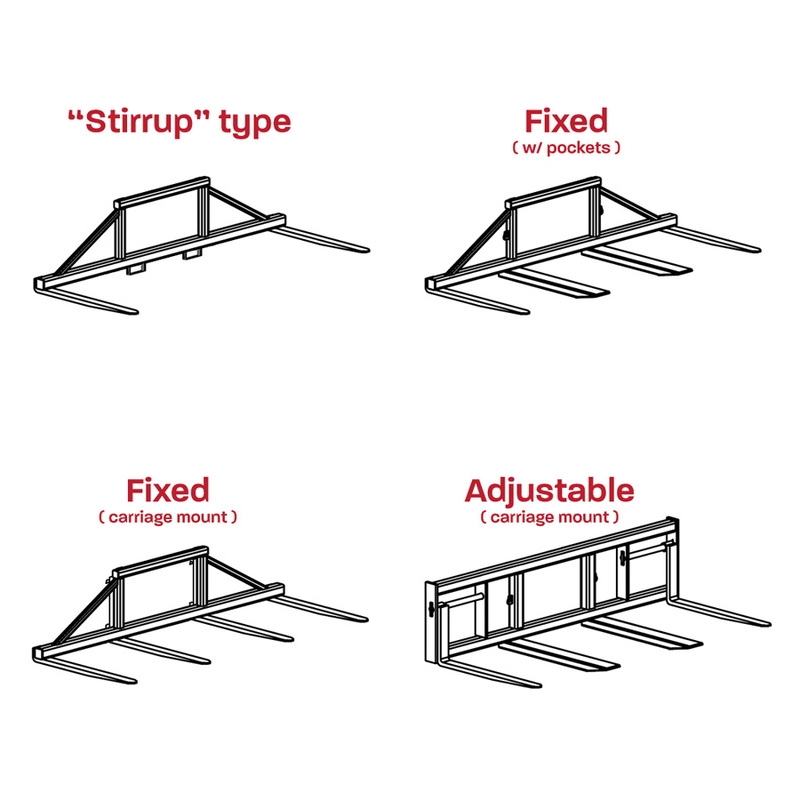 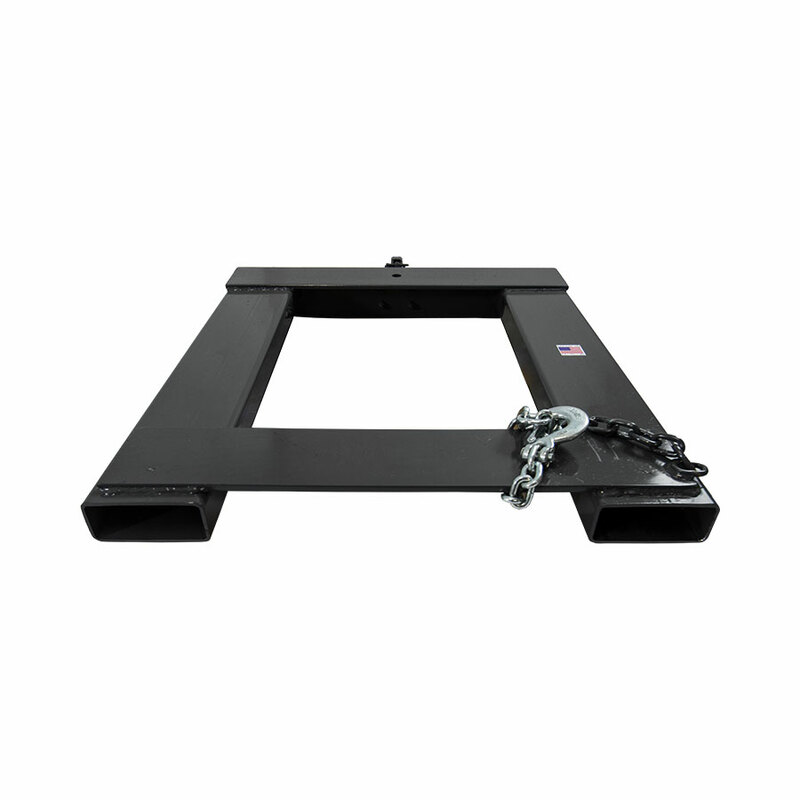 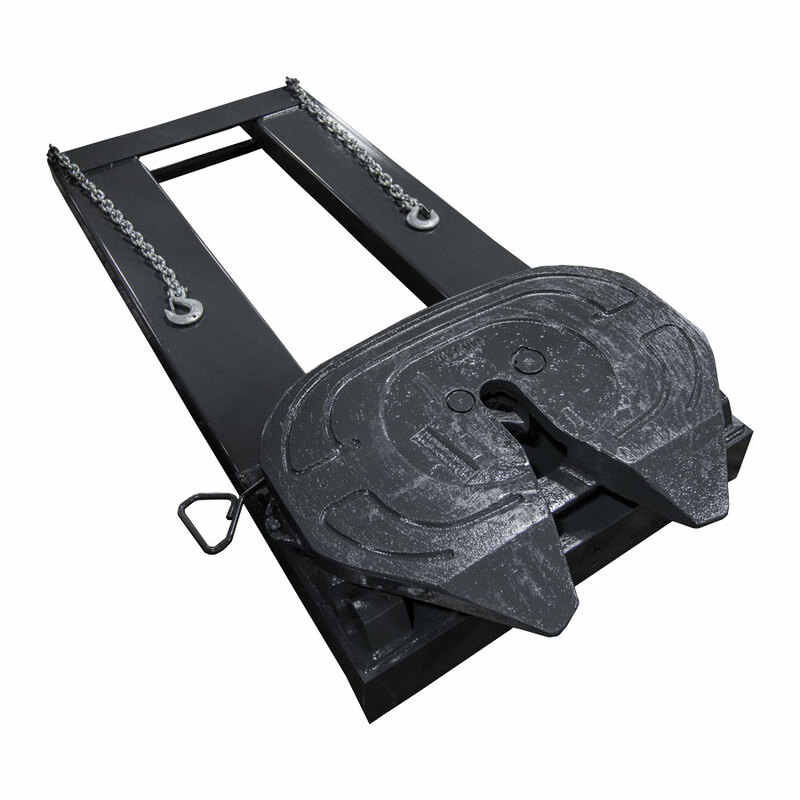 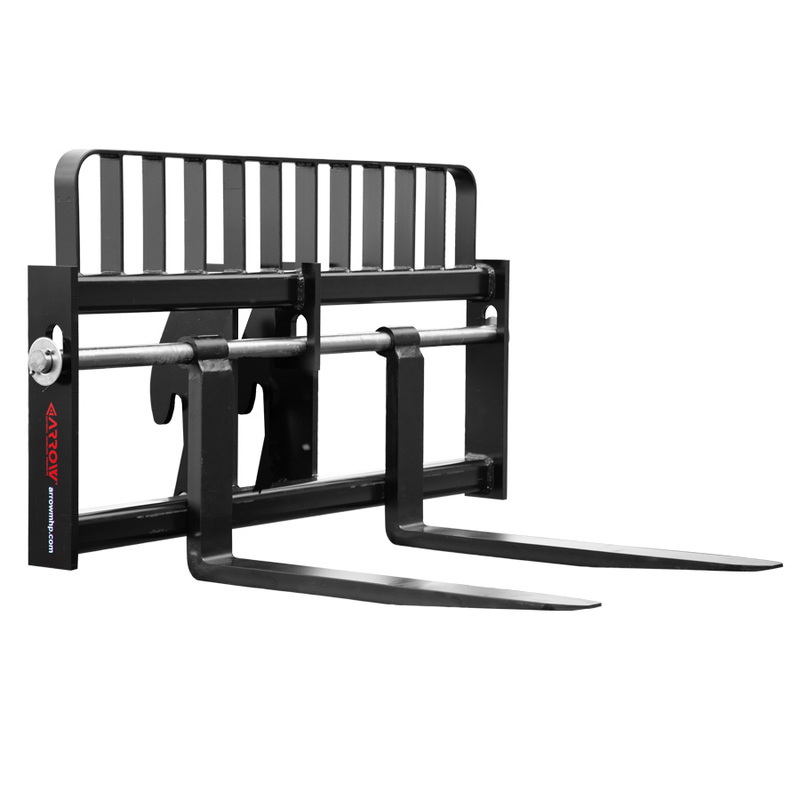 Skid Steer Fork Positioning Pallet Forks, also known as hydraulic fork and frames or fork positioners, integrate dual flow hydraulic cylinders for simultaneous movement. 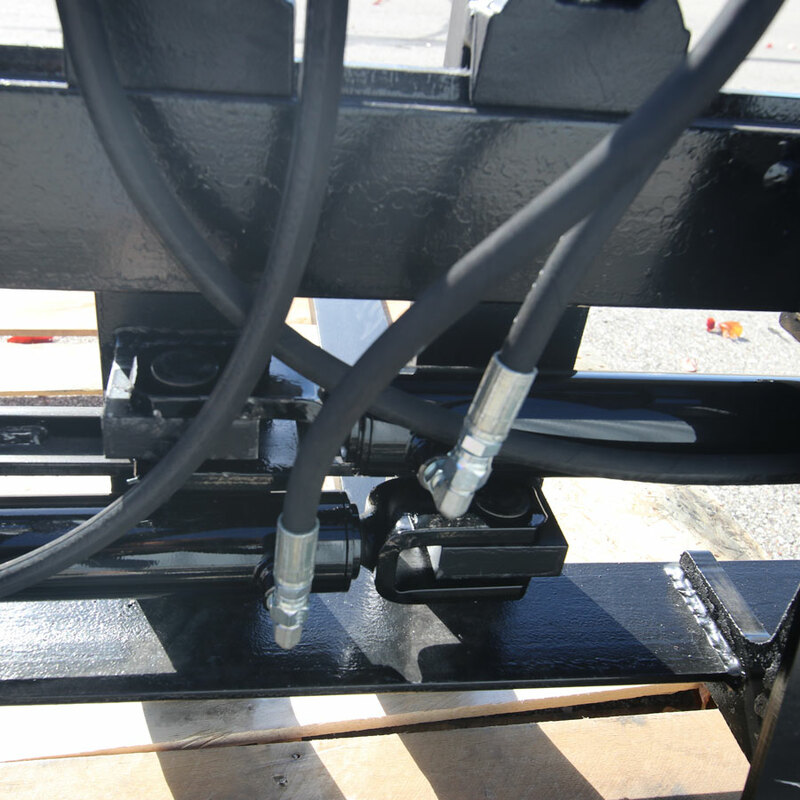 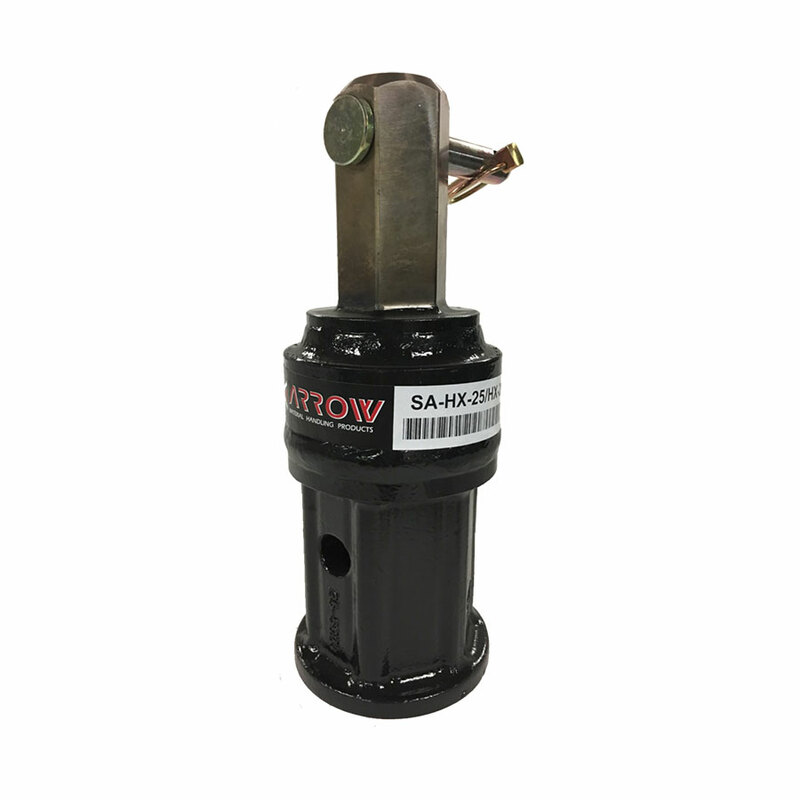 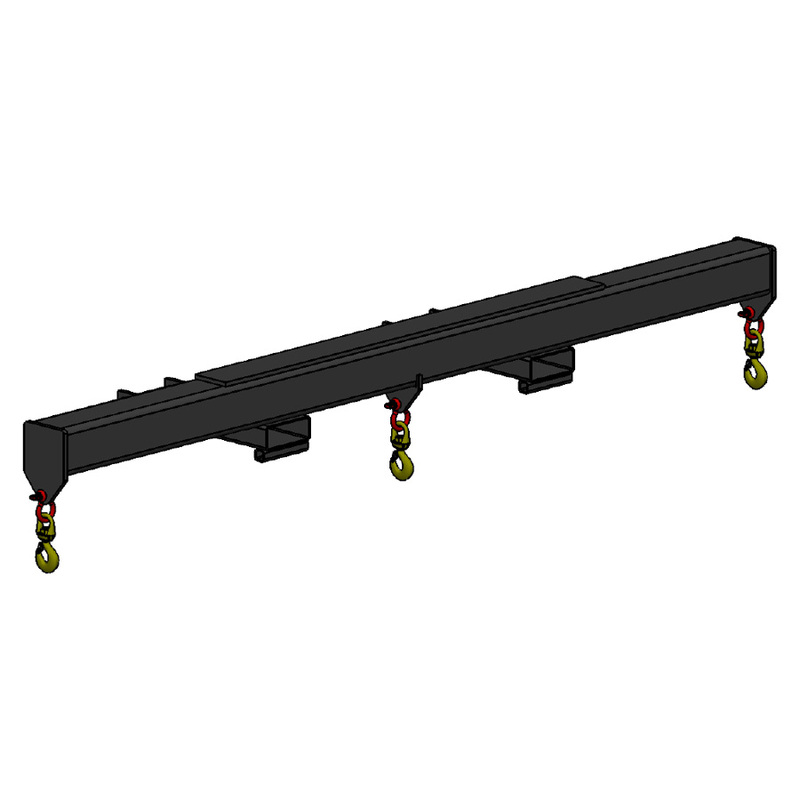 The heavy-duty hydraulic cylinders mount internally to reduce weight. 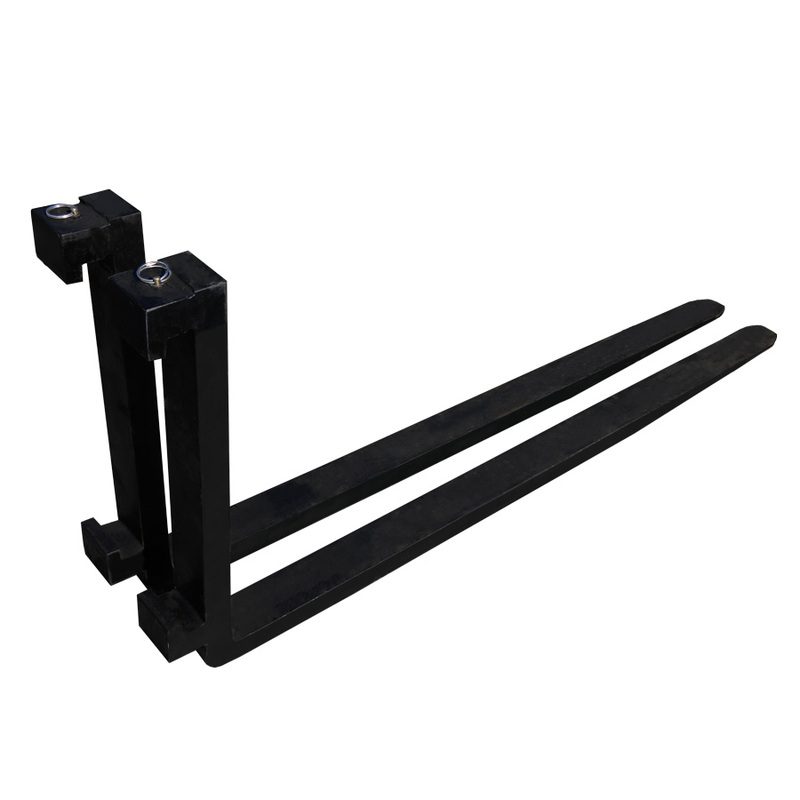 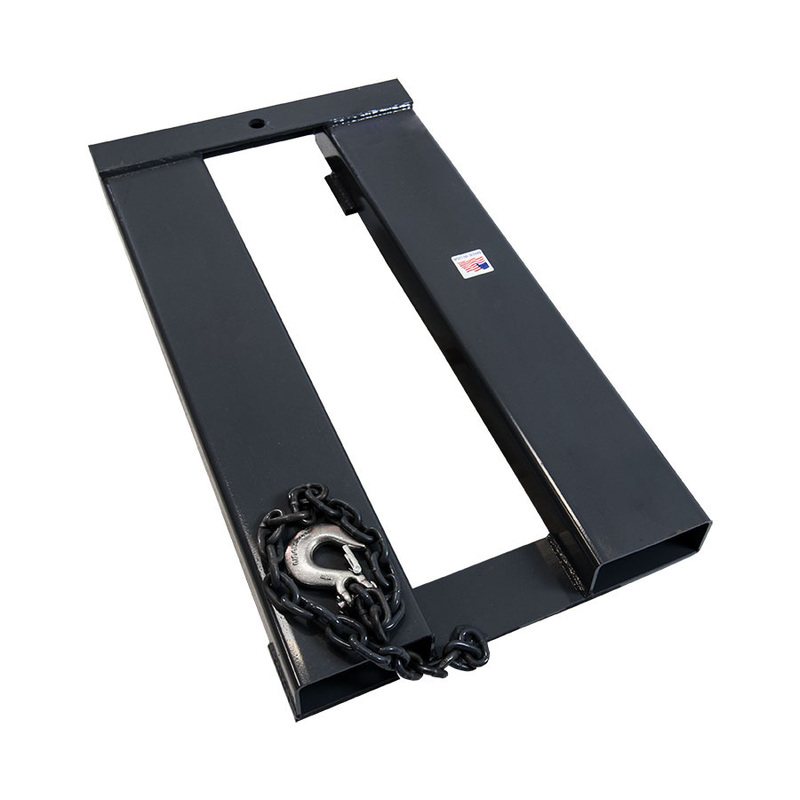 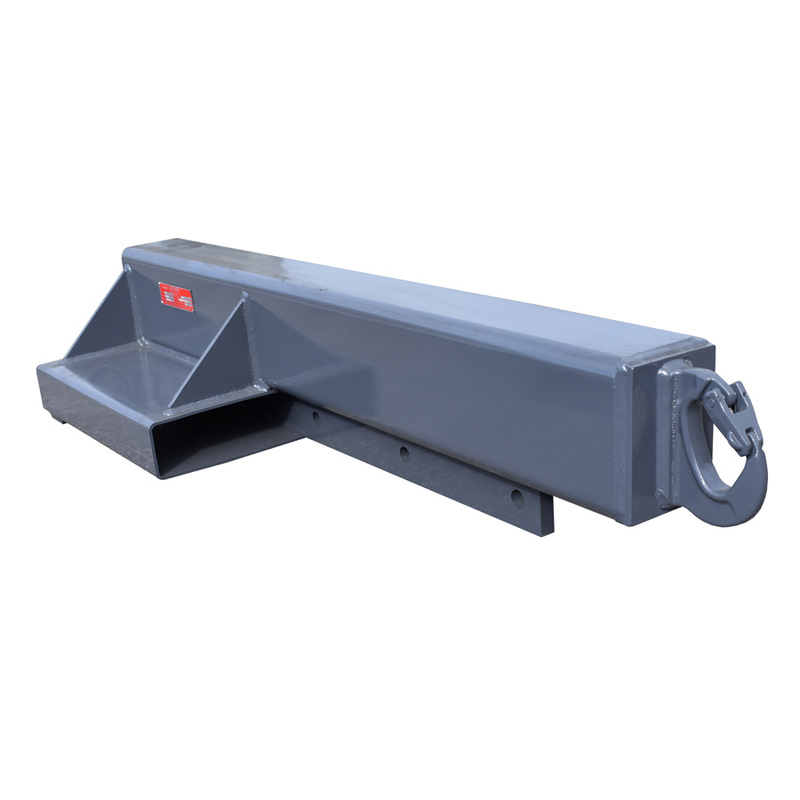 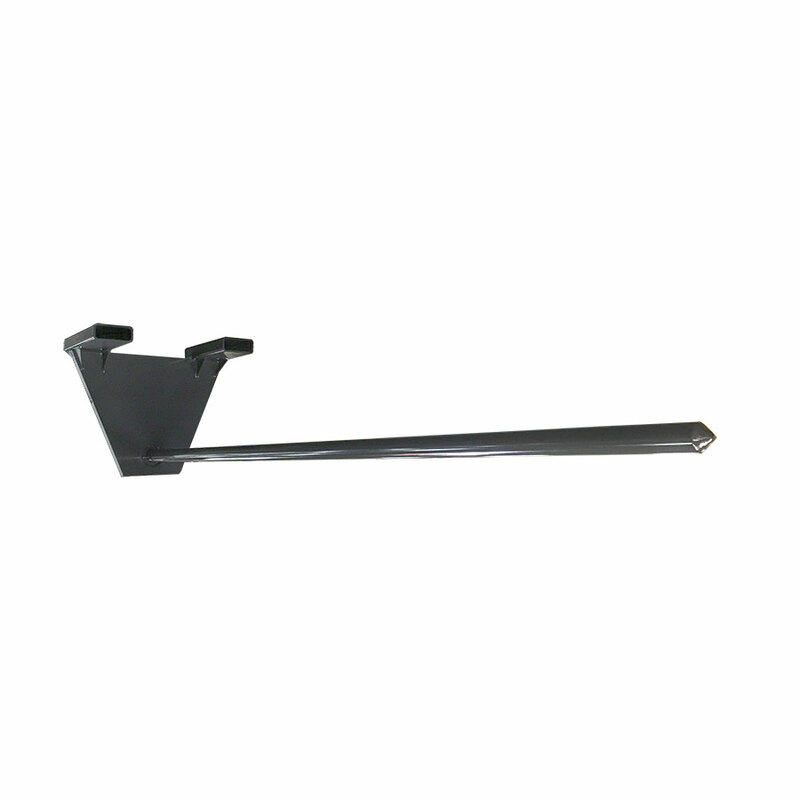 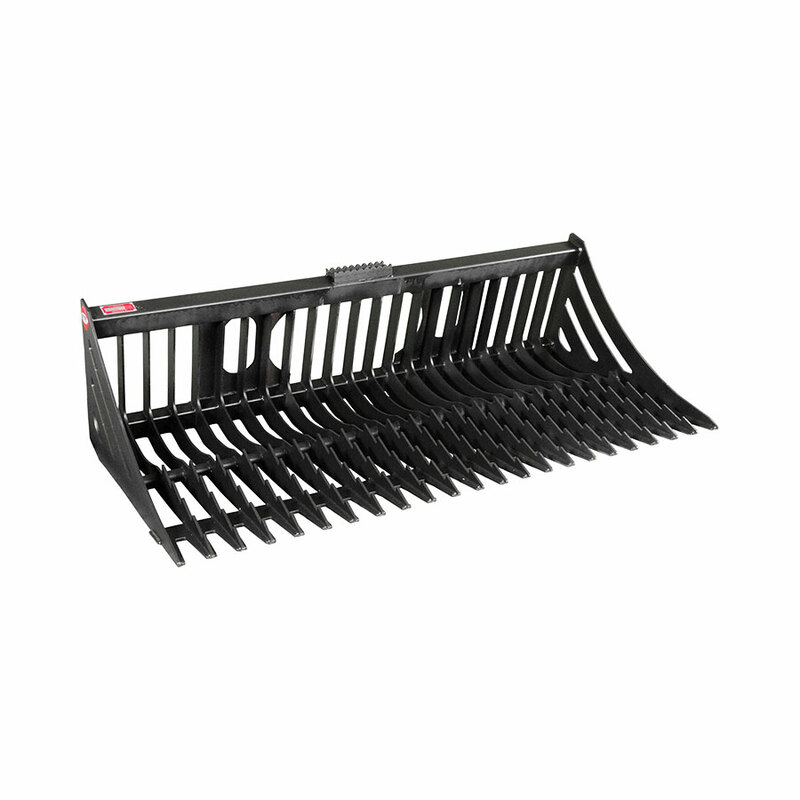 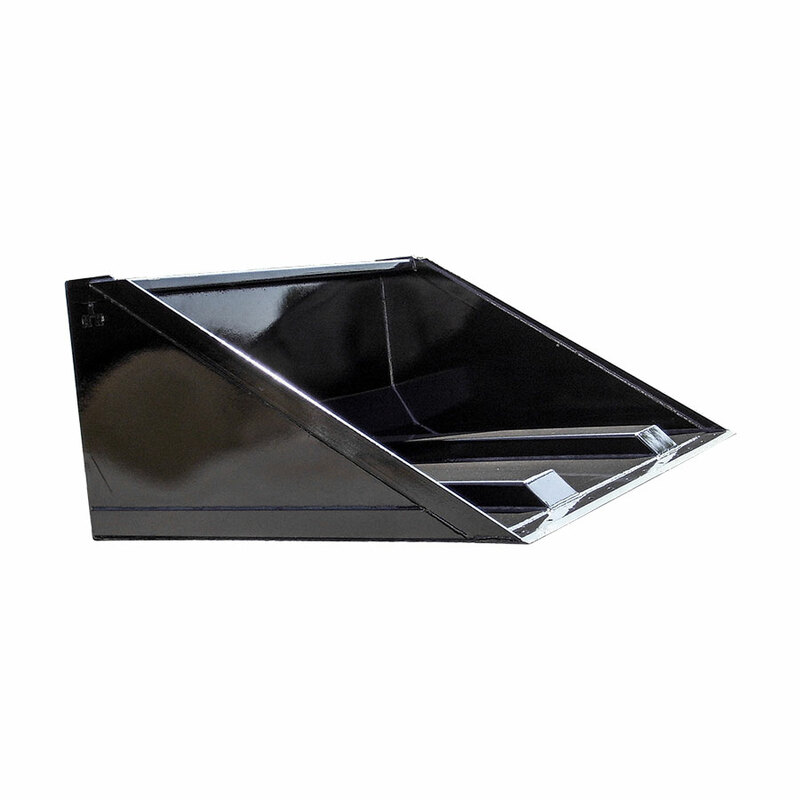 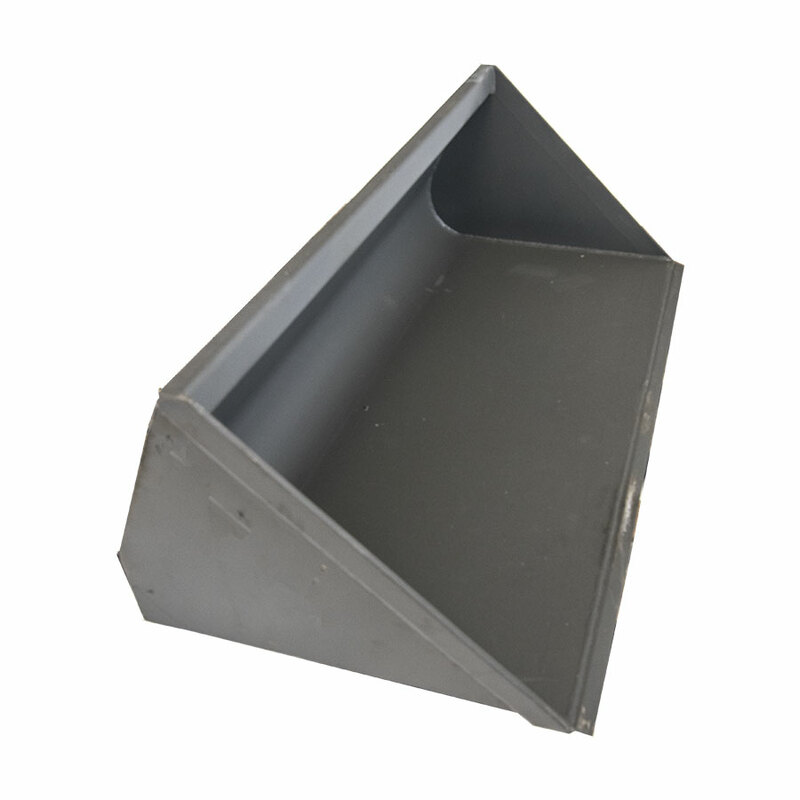 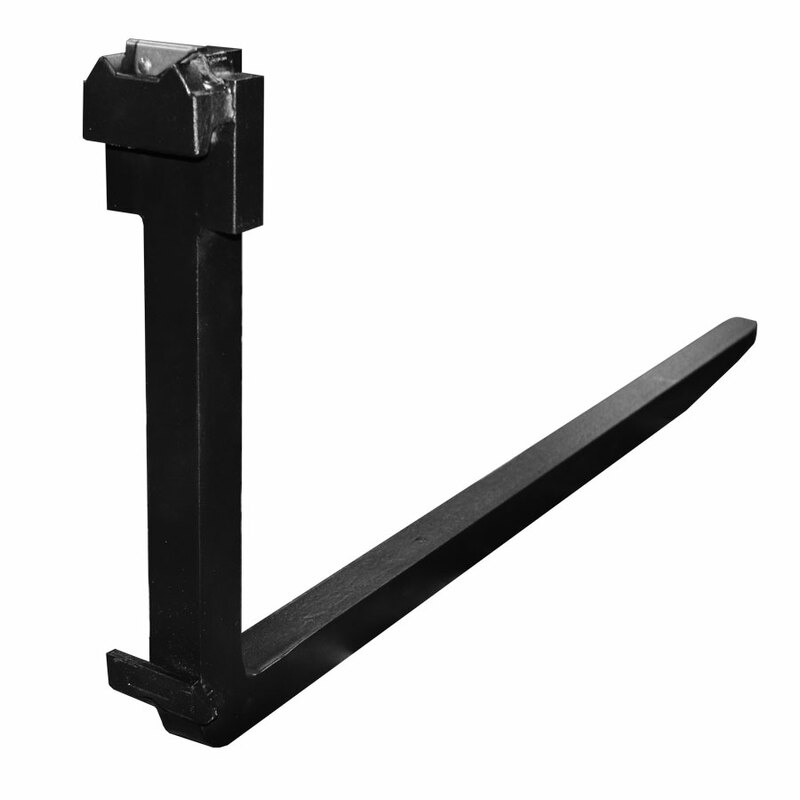 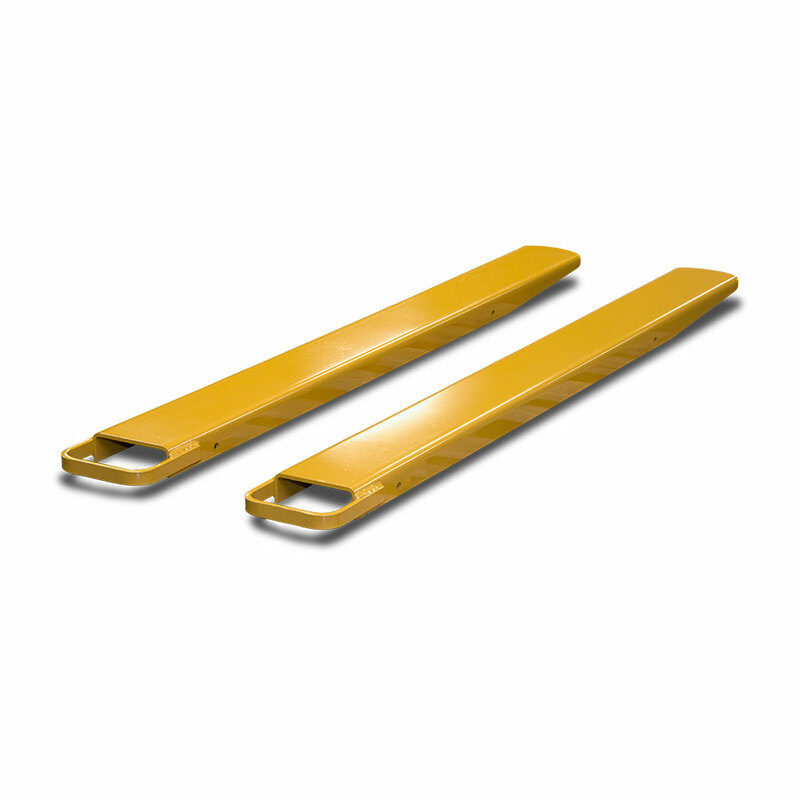 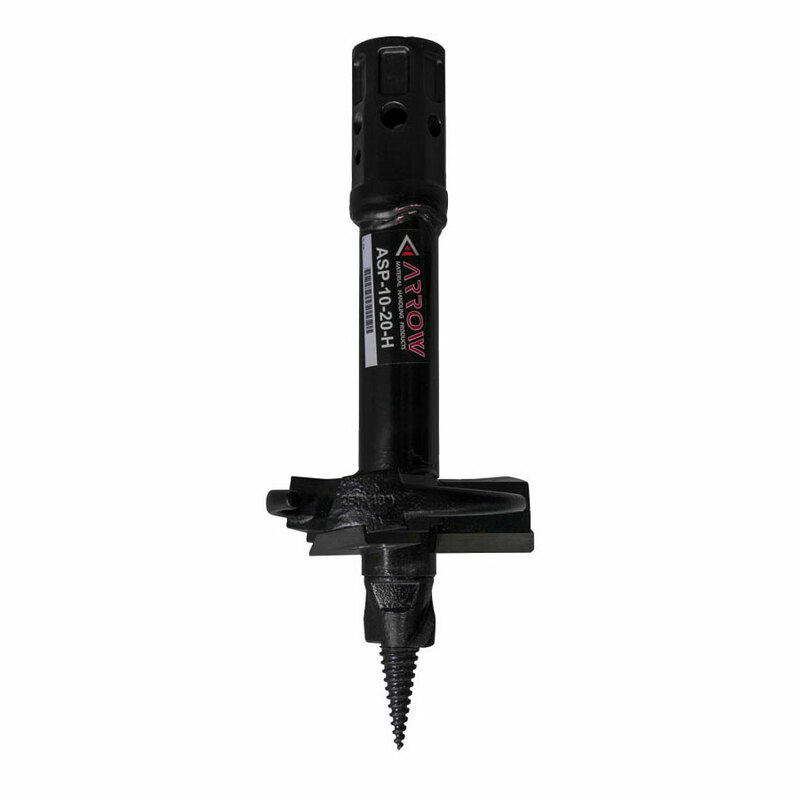 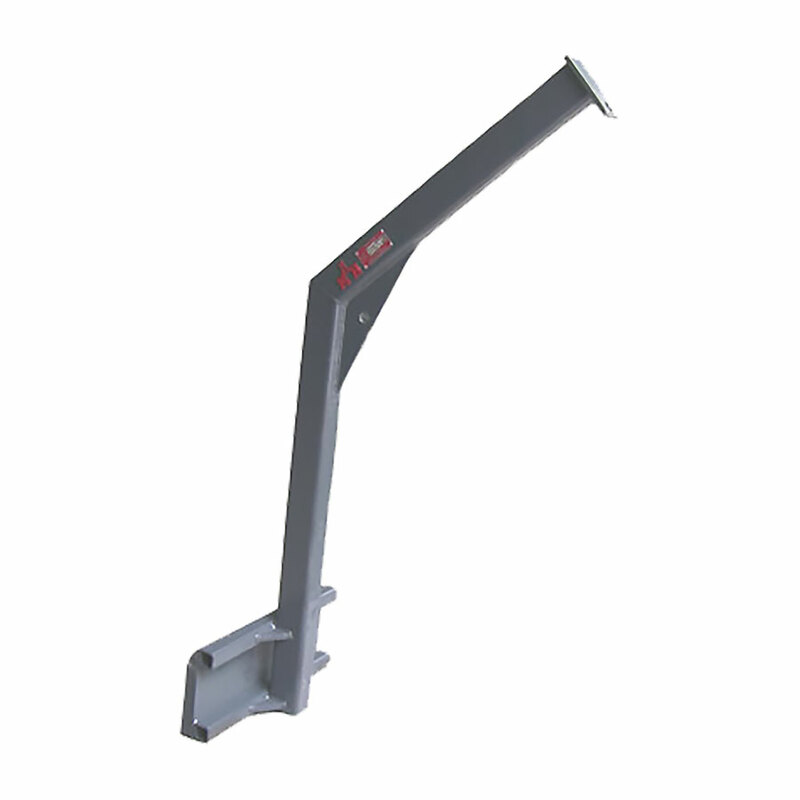 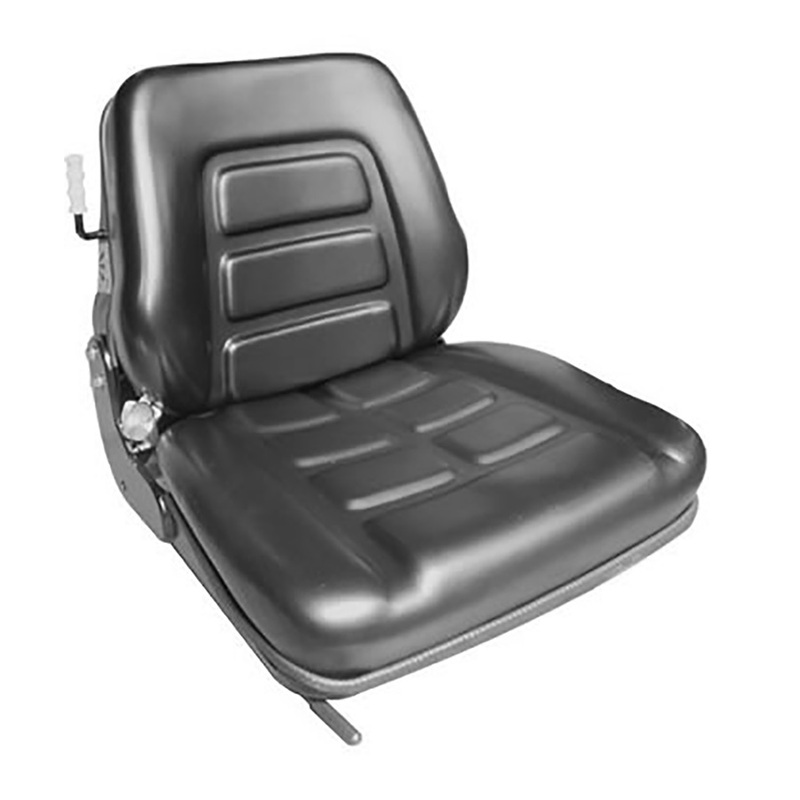 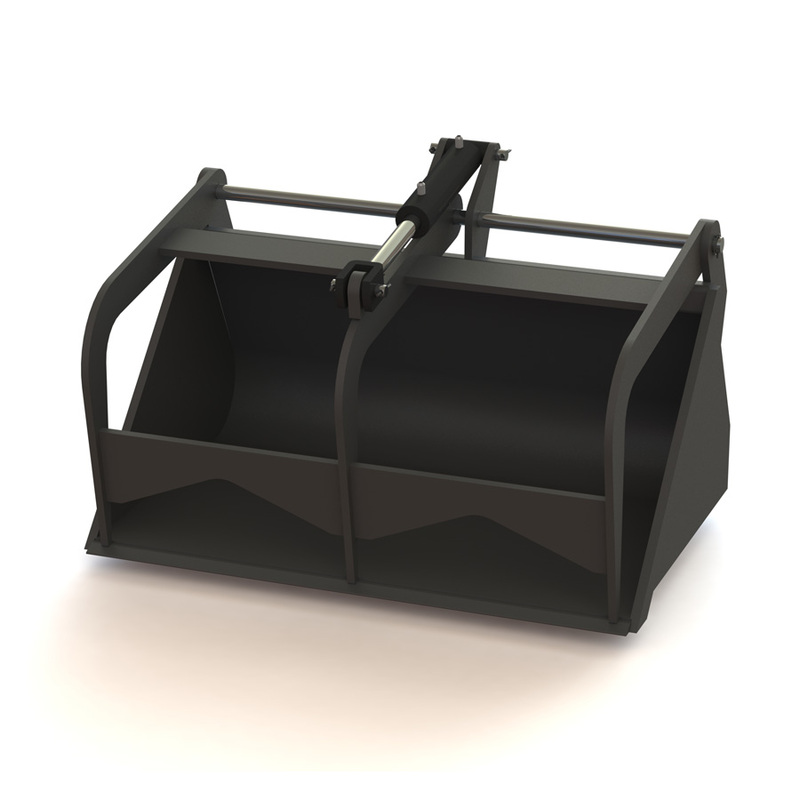 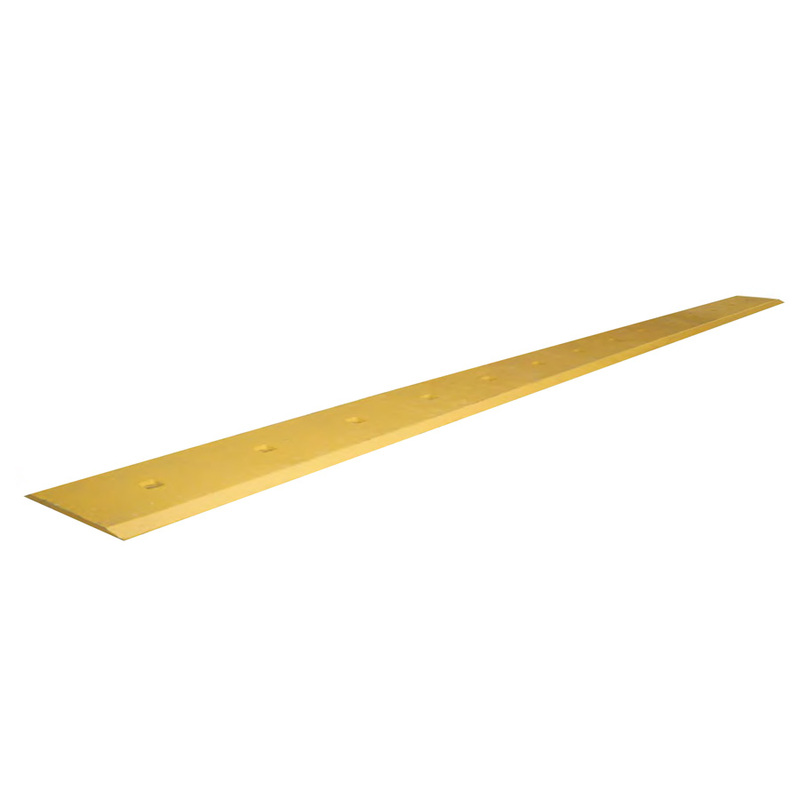 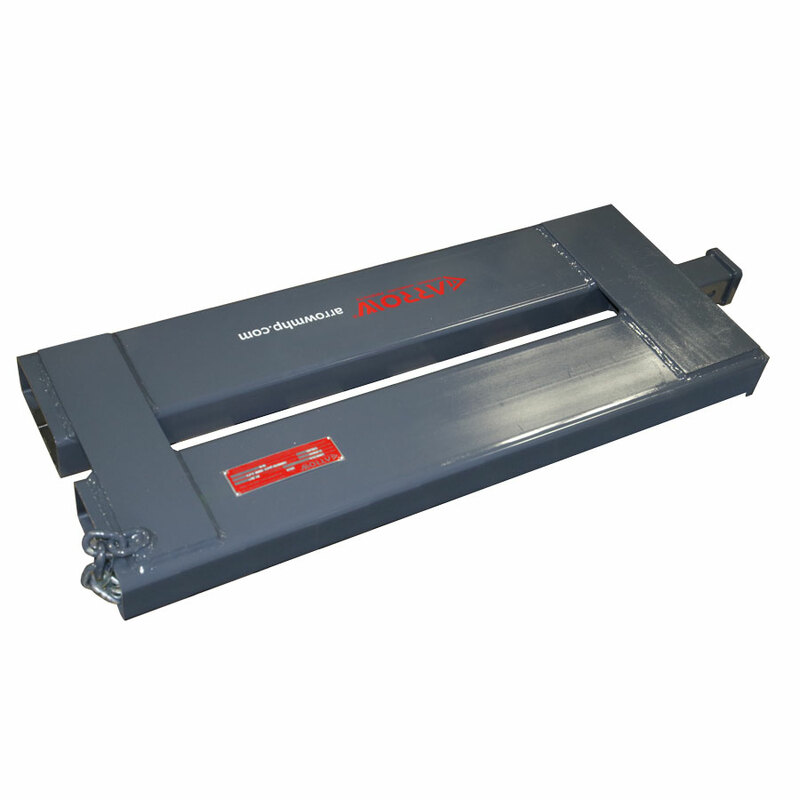 Hydraulic frames include high strength, high carbon steel forks. 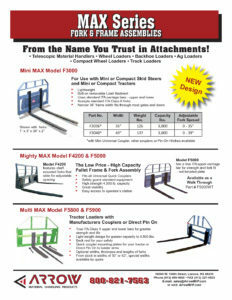 Jump hoses sold separately. 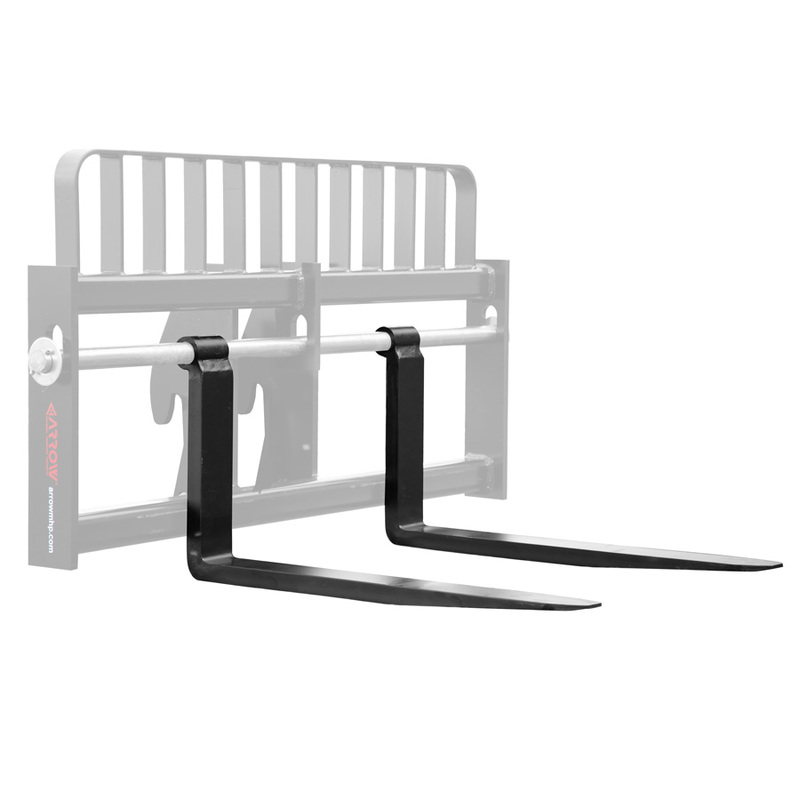 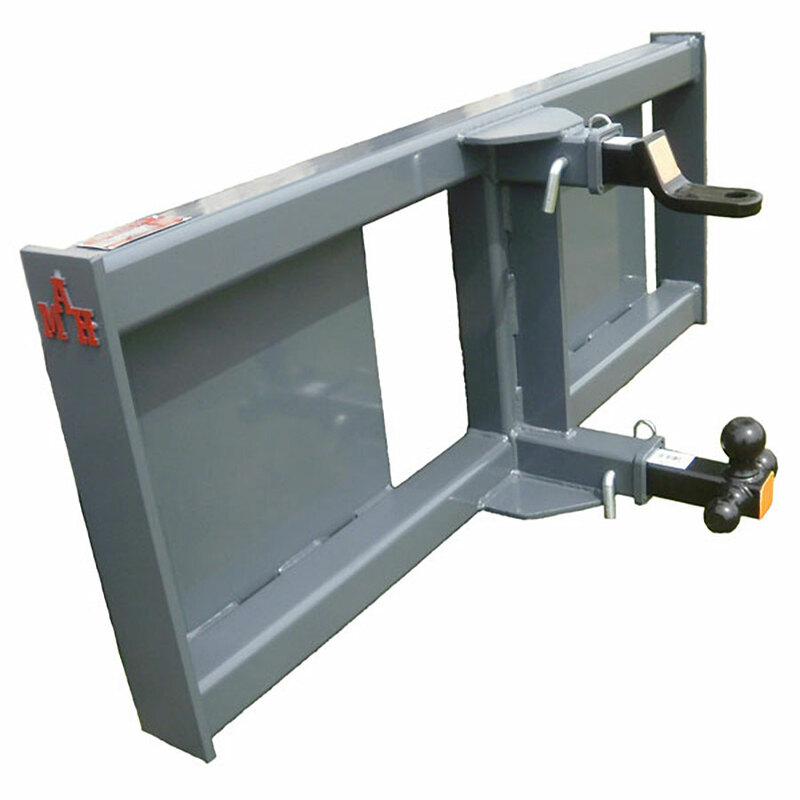 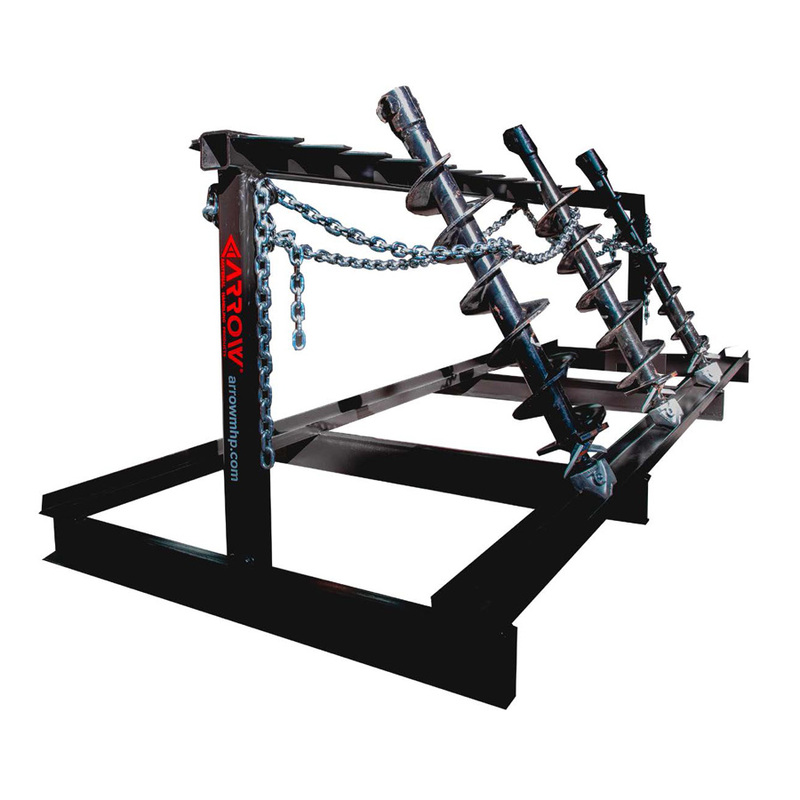 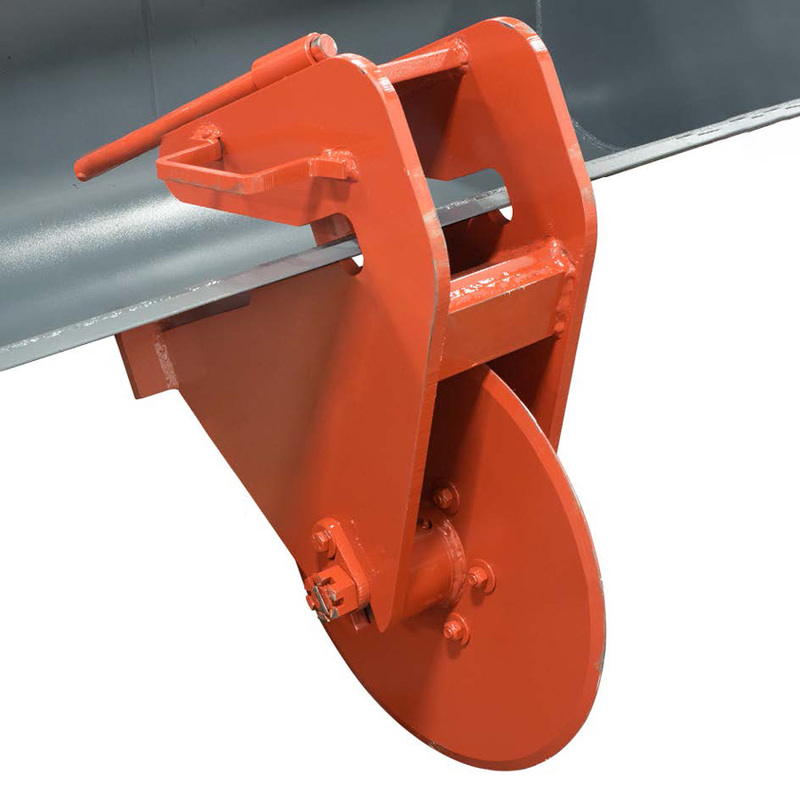 *Forks on the hydraulic frame are designed for “Lifting”, not “Squeezing”, and should not be re-positioned while under load.